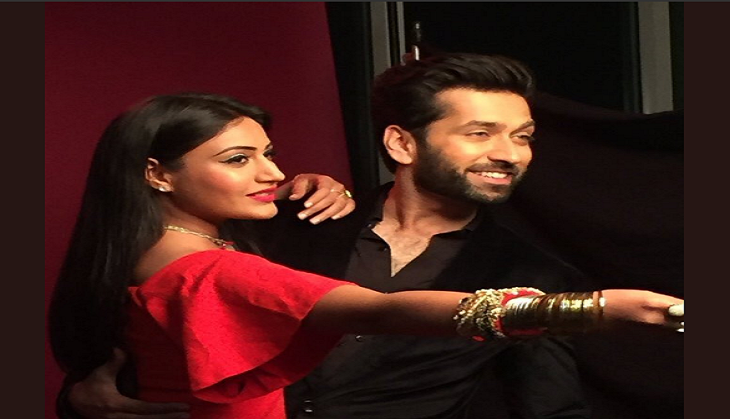 Talks about Star Plus’ one of the most popular show, Ishqbaaaz are everywhere be it TV, social media and what not. Each and every fan of the show is angry and upset about the sudden exit of its popular and leading cast that also included the popular character of Anika which was played by Surbhi Chandna, Leenesh Mattoo, Kunal Jaisingh, Shrenu Parikh and Mansi Srivastava. It has been decided by the makers including the producer Gul Khan that only Nakuul Mehta who plays the character of Shivaay in the show would continue further. 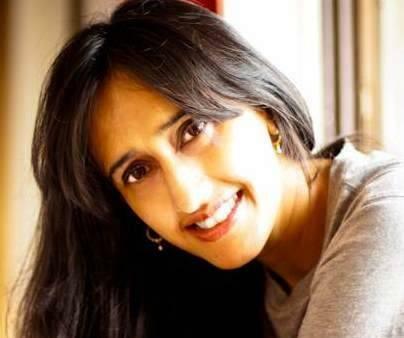 When the announcement of the same came, the fans got really irritated and started posting on the social media in favour of Surbhi and against the channel as well as Gul, later which Surbhi took to her Twitter account to share three back to back goodbye videos to the fans thanking everyone for the immense amount of love and support that she and her character got. After the goodbye videos, her fans claimed that the actress was forced to shoot them by the producer looking at the haste in which they were shot. 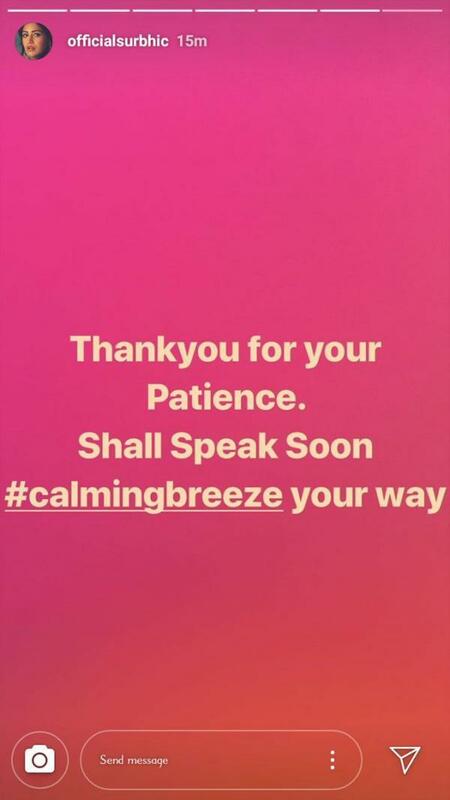 The social media has been filled with hashtags and fan clubs supporting Surbhi and standing by her and who have been waiting eagerly for her comment over the same. Well, the actress recently to one of her fan club opened up and has finally said something to her fans. To all of her fans, Surbhi said, "Please pass my message to everybody that I love them to bits. Thank you for everything." This message was later passed on to everyone through a fan club. The show’s plot now will take a generation leap in which Shivaay and Anika’s son Shivaansh (the character to be played by Nakuul himself) will carry forward their family and his love affair is all that will be in the discussion. For the leading lady opposite Nakuul, the search is still on and it was being said that Silsila Badalte Rishton Ka actress Drashti Dhami would become a part of the show but other reports suggest that a new face will become a part of the show. Stay tuned to us for more reports related to the show.